The author Dan Newling has worked like a bloodhound in over four years to follow up and report from the aftermath of the murder of swede Anni Hindocha in South Africa. She was on a honeymoon trip after an indian style wedding ceremony with her soon-to-become husband Shrien Dewani. Shortly after the murder four suspects were identified. They pointed their fingers at Dewani as orchestrator of the murder. As a reward for ”helping”, one confessor got immunity from prosecution and two got shorter imprisonment. The fourth person first admitted the murder, but then denied everything. He got no discount at all. He also died in prison from cancer, before the trial against Dewani at the end of 2014 had even begun, and he could never be heard. Newling makes it very clear that he already from the beginning noticed too many uncertainties and unprobabilities in the case against Shrien Dewani. In fact, when Dewani right before christmas 2014 was declared not guilty by the judge Traverso, her explanation of the verdict is a blueprint of the logic Newling argues in his book. The book was released right at the beginning of the trial. It was only available in South Africa at that time. 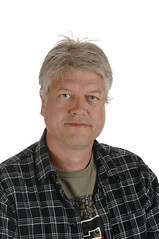 Newling is a British journalist situated in South Africa. But he has also attended the extradition hearings in England as Dewani had been hospitalised for psychological problems after being accused for having set up the murder of Anni. Newling points to a lot of flaws in South Africa’s juridical system, police forces and authorities in general. This is a country that only 20 years ago had apartheid, dictatorship, and people have rugged skin by all corruption scandals that have appeared time and time again. Just the fact that one could raise the suspicion from the South African police if a female victim of robbery is NOT raped, tells a lot of the situation and circumstances in that country. Following the trial day by day was like reading a very well written thriller. Likewise, reading Newling’s description of what happened in the time between the murder and the trial, is also a thriller of life. Since the case against Dewani has so unbelievable many twists, with spectacular ingredients to the level that tabloid all over the world loved time after time to cover the case, there was built a huge balloon of ”guilt by association” around Mr Dewani and his disinclination to participate in a trial. It is a much better story with a husband secretly homosexual ordering the killing of his wife, than that of a soon-to-be husband who suffers from first loosing his beloved and then being accused of murdering her. Unfortunately, as Newlings points out, there is a clear unbalance in the public view of the case. The chain of unprobabilities are almost totally neglected when web mobs are screaming for vengeance for the killing of Anni. Her family suffers enormously from feeling astray of what really happened. There are two many contradicting facts. Just listening to the testimony from the convicted only, should be enough to make anyone uncertain of their reliability. Only the starting fact that Dewani should have approached a random taxi driver and asked for services of a contract killing, is unprobable enough to create a quagmire. This is not what one expects from a pedantic billionarie with economical resources to plan and order a killing with a total alibi for himself. 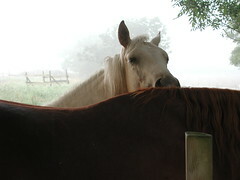 Consequently, it was the testimony of the convicted that also made judge Traverso to halt the trial in advance, since the prosecution didn’t showcase anything but whimsical chains of proofs, so unbelievable and contradictonary that it wouldn’t hold for fooling a three year old child to believe that Santa Claus exists. The defence never needed to call any witnesses. However, Newlings pointing at other directions than those of the vengeance-screaming mobs, have rendered the author accusations to be on Dewani’s pay roll, etc. I asked him about that, and he makes very clear that he has no connection whatsoever to the Dewani-side of the case. Anyway, it would be a character suicide for a freelance journalist to have that kind of easy revealed relation. Read wikipedia about the murder of Anni. 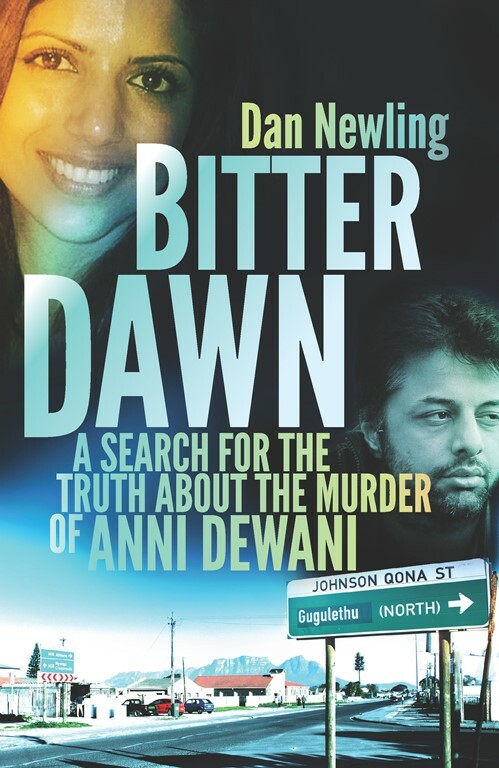 Title: Bitter Dawn, A search for the truth about the murder of Anni Dewani.